Young energetic minds of age 8-19 years bring in innovative ideas to specific topics like robotics and execute them with immense passion. Children work and program on their own and also learn how to be a team player and lead the team. The success of these teams depends on the effort of each and every member of the team. In the competition the teams have to build a robot and have to calibrate it to the competition needs and also make sure their vision fits to the theme of competition. The theme in 2018 WRO Thailand was “Food Matters”. Globally there were more than 26 thousand teams over 70 different countries who took part in WRO 2018. Out of which 400 plus teams consisting of 3000 students from 63 countries have made it to the WRO final. The WRO German Nationals was held in various locations inside Germany and a total of 635 teams took part in it. 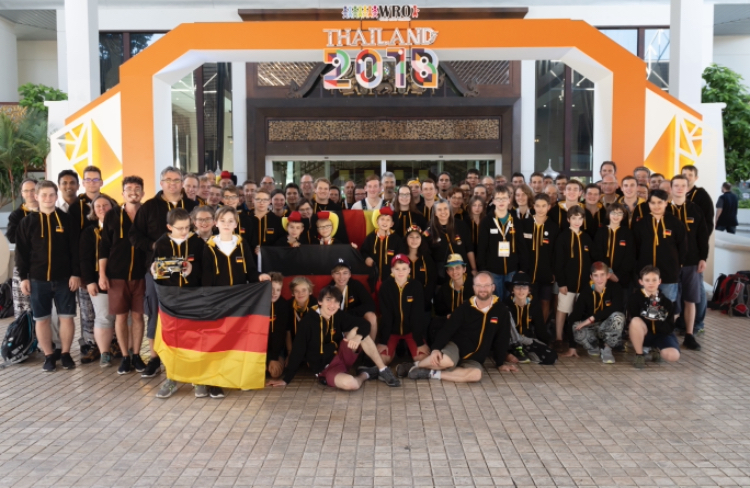 Out of that 15 German teams have managed to the world finals in Thailand and have won 2 silver medals in the world finals. I was part of the juror team for the “Future Innovators” Program together with other jury members from Germany, India and Hungary. Me as Juror I was convinced with their presentation and demos of the robotic model. The teams taking part in Future Innovators category were senior teams qualified in the open category round and they presented a “Business Model Canvas” which was initiated by the colleagues from SAP IT. Later they showcased their demo of the functional robot model. The team’s task was not only to present their solution or Innovative Ideas, but also to develop a working robotic model using (Lego, Arduino, Raspberry-Pi) with a strategic business plan. The teams presented as entrepreneurs where they focused on certain key factors such as relationship with the customer, potential for the product in the market, various channels to reach the customers, resources, partners and cost structure. Finally, it boils down to the winner who concentrated on all the points. At the end of the competition, it’s amazing to see how children respond to such diverse environment. They exchange knowledge, share contacts, take pictures and exchange souvenir. For me that sight was just amazing to see the world coming together in harmony. For us at SAP, who are committed as SAP coaches and jurors take immense proud to be part of such a international event. 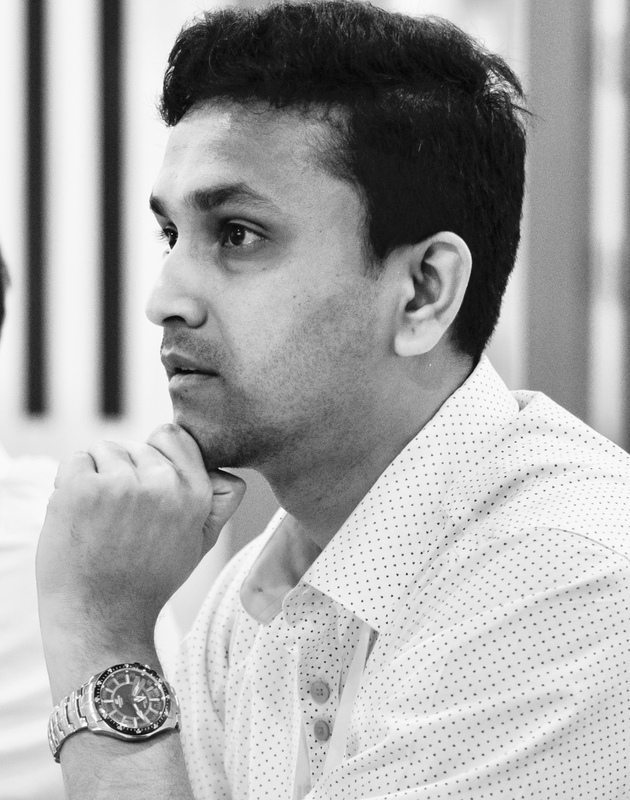 Thanks to all those who invested their time and provided valuable inputs and feedback to the SAP sponsored teams. Also, thanks to IT Platform CoE for the initiative and providing the opportunity to experience an International stage.